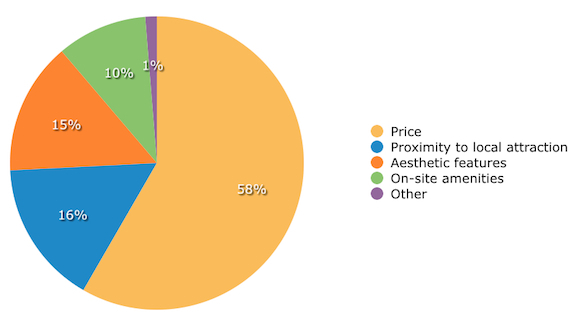 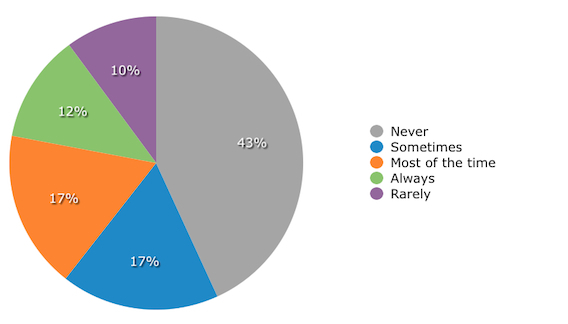 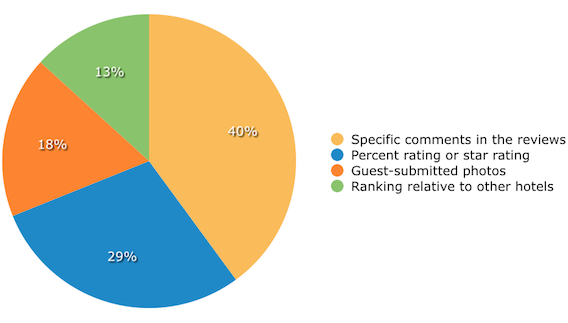 As much as travelers claim they value online reviews, our findings show they might not necessarily want to pay more for a room just because of positive reviews. 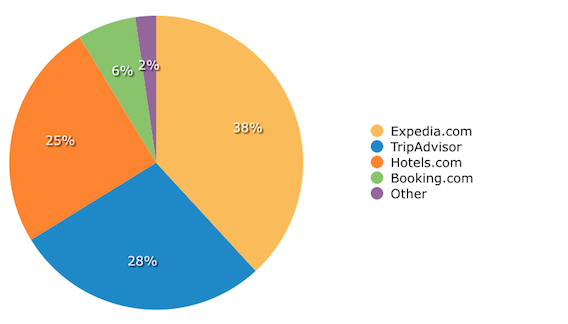 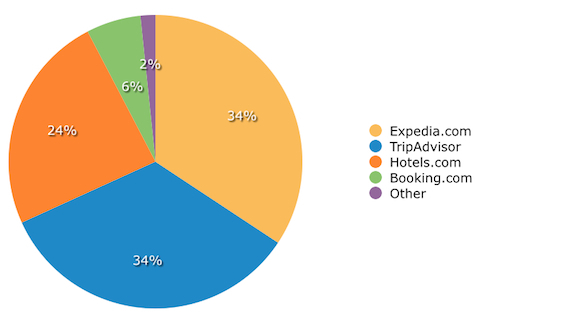 47 percent replied that they wouldn’t any more for a hotel with positive reviews over one without positive reviews. 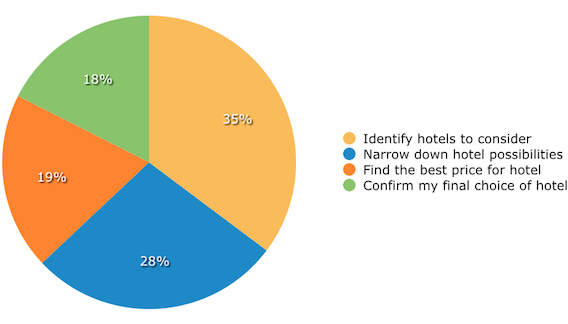 Majority of hospitality professionals today realize the impact of authentic guest reviews, and their primary target is the younger age groups, who are willing to spend more of their disposable income on travel.